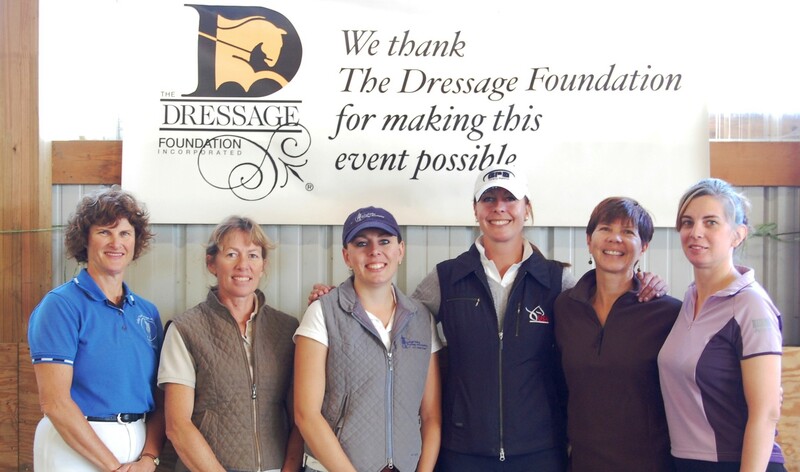 North Carolina has been awarded a free clinic from Michael Poulin for having raised the most new donations for The Dressage Foundation (TDF) in 2014. 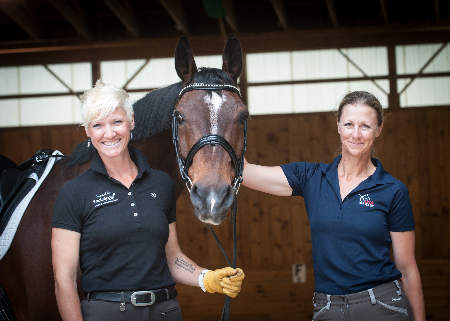 The fundraising efforts from grant recipients, State Representatives, leaders of North Carolina Dressage and Combined Training Association, and other dressage enthusiasts in North Carolina helped the state secure the lead to win the clinic. 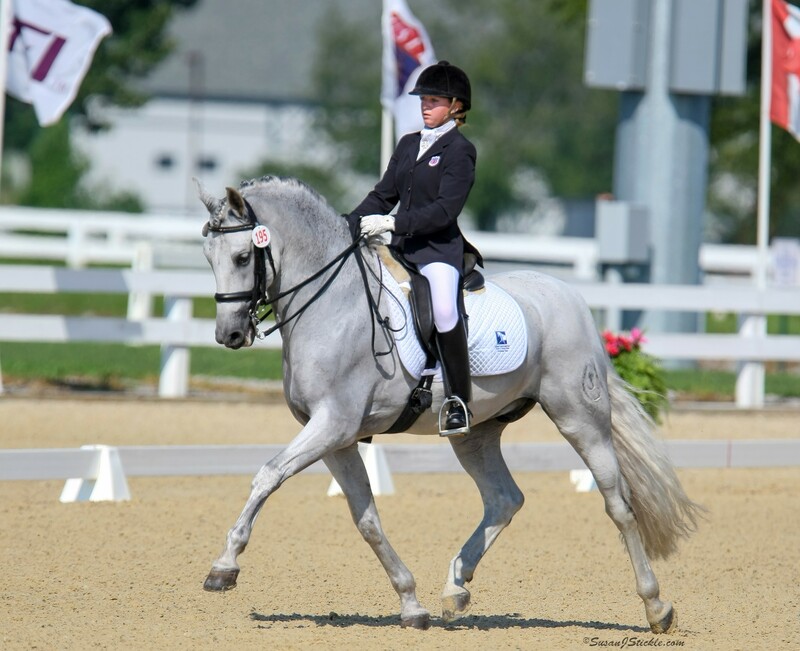 Poulin has reached the highest levels of dressage in each facet of the sport – as a competitor, instructor, trainer, and judge. He is a member of the Bronze Medal winning United States Team at the 1992 Barcelona Olympics, and boasts multiple national and international championships, as well as being an FEI “I” rated judge. 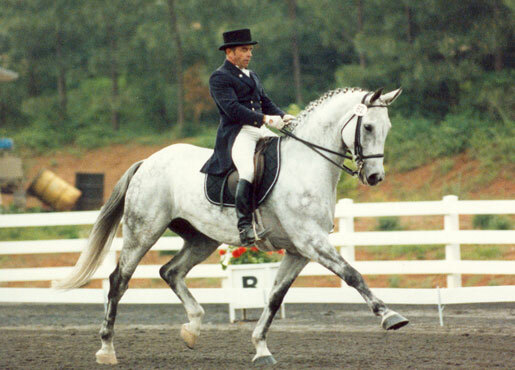 He was instrumental in the founding of the USDF Instructor Certification Program and, through TDF, originated the "Advanced Young Rider International Dream Program." In addition to serving on TDF's Board of Directors, Michael has also been a long-time member of the Board of Directors and Dressage Committee of the USEF. Michael heads the Poulin School of Dressage at the Dressage Center, Inc. in DeLeon Springs, FL and also trains and teaches out of Pineland Farms in New Gloucester, ME. As a thank you for the fundraising efforts of those in other states, each USDF Group Member Organization, dressage club, or TDF State Representative who participated in fundraising for TDF during 2014 will receive a new, released in 2014, educational dressage DVD.